1. 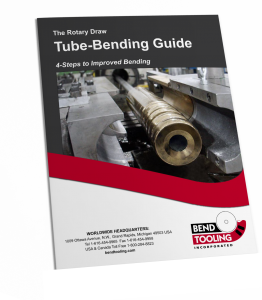 Bending about a joint, such as a mandrel ball and link. 2. Loosely, torsion.